I spotted the new Rimmel London Oh My Gloss! Oil Tints at Walgreens this week and I was surprised because I hadn't heard anything about them launching and there were no sneak peeks on social media. The lip oil trend has been around for a few years now, starting with brands like YSL and Clarins, then landing at the drugstore from brands like Milani, Burt's Bees, and Yes To. For me personally, lip oils have been a bit of a fail. The only one I really liked was the YSL Tint-in-Oil because it was a slightly thicker, more gloss-like formula, but the drugstore versions were largely disappointing because they were literally just a thin, tinted oil that sank into my lips immediately and disappeared leaving them feeling a little bit dry. Needless to say, I didn't have high hopes for these, but I was pleasantly surprised! 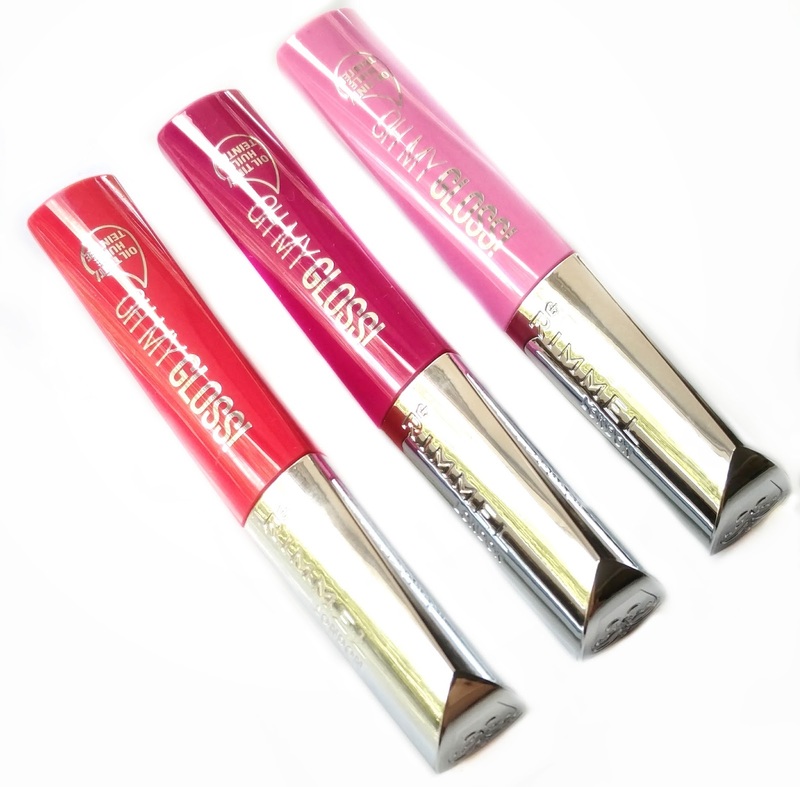 Oh My Gloss! 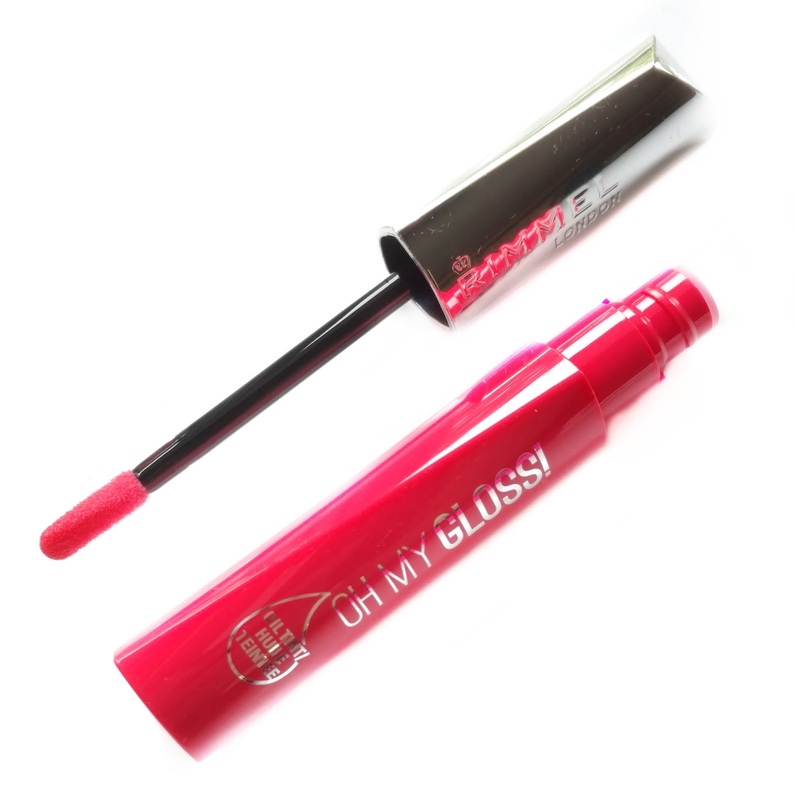 has a paddle-shaped applicator and the tubes come in really fun bright colors. The oil itself has a pretty strong tropical fruit flavor that reminds me of summer...I don't mind it at all, but some people might find it to be too strong. As far as the ingredients go, they're a bit of a mystery...they're not listed on the packaging and the Rimmel website just says that they contain "four precious oils" so it's anyone's guess as to what those are. 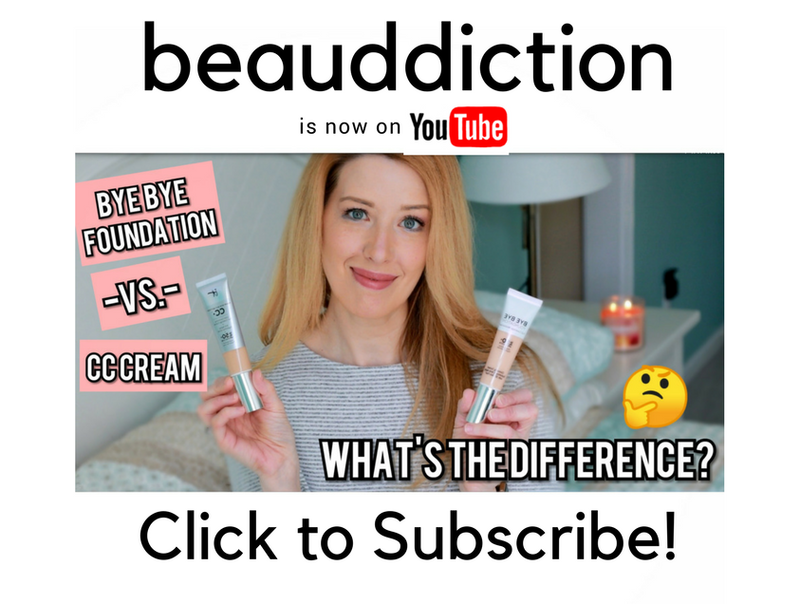 The formula is on the thicker side compared to other drugstore lip oils and reminds me a lot of the YSL formula in that it felt very hydrating and didn't dry my lips out. In fact, my lips felt hydrated for a while after the oil had worn away. Another thing that sticks around is the color...just like the YSL version, these look very sheer when you swatch them or first apply them to your lips, but give them a few minutes and they develop into a deeper burst of color. 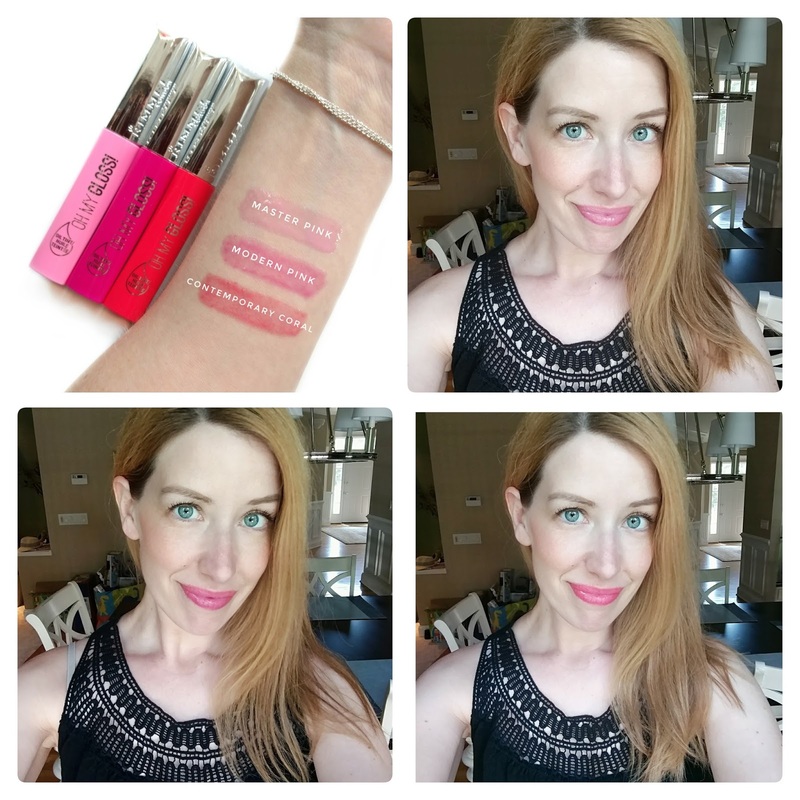 You can see in my swatches below how they look kind of sheer and watery on my arm but on my lips, they really pop. They also end up staining your lips, and the color lasted several hours on me, even though the shine disappeared after about 15 minutes or so. On the downside, these need to be reapplied often if you want them to continue looking shiny. Unlike a thicker gloss, oils have smaller molecules that actually absorb into your lips rather than sitting on top...great for moisturizing but not so great for longevity. Overall, this is the best drugstore lip oil I've tried yet...they're hydrating and the colors are really beautiful (there are 6 shades in all), plus the color does stay on your lips for quite a while. However, if you're someone who likes to actually feel a product on your lips (like that slick, shiny feeling of a gloss), you'll probably have a need to constantly reapply these, which could get annoying. What are your thoughts? Are you interested in trying these? Available now at Walgreens stores and Walmart. Well......I'm interested, but I will not, on principle, buy any skin/ cosmetic product without a complete ingredients list. Many of these so-called oil products have other ingredients that actually dry. (i.e. Lancôme). If I can get my hands on a full ingredients list at some point, and I don't mind what's in it, I will definitely pick one or two up. Yes I was shocked that I couldn't find ingredients anywhere, not even on Rimmel's website. Very strange.